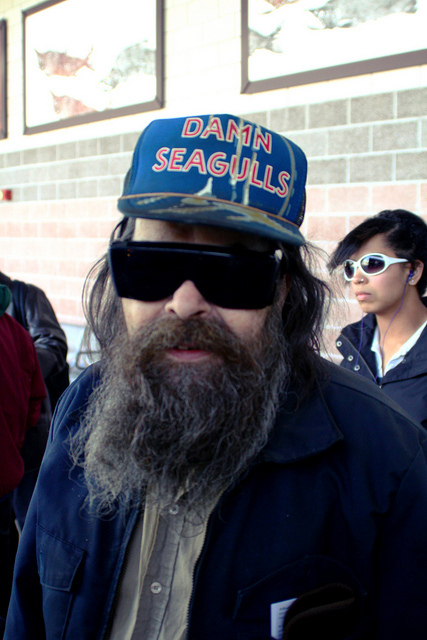 “Damn Seagulls” trucker hats: OVER! – Next Hipster Trend is what's HAWT, NEXT! “Damn Seagulls” trucker hats: OVER! The data confirms that “Damn Seagulls” trucker hats are indeed OVER! Sorry fans of bird-poop humor. Did you know that the white stuff in bird poop is urea (pee) and the black or other colored stuff is excrement? Hey cool, now you do, and it’s very hipster to know oddball facts!